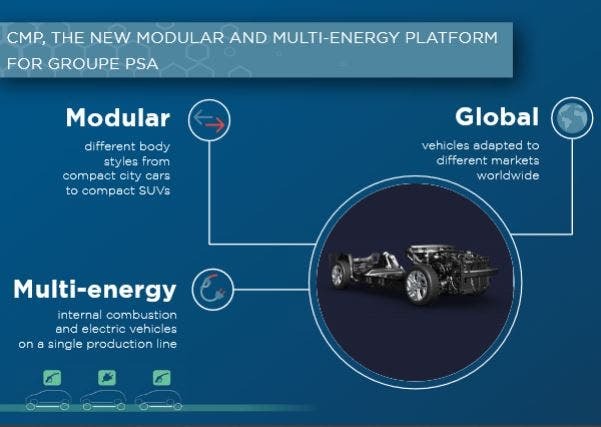 After a few touch & go years, Groupe PSA, which owns Peugeot, Citroen, Opel, and Vauxhall, is showing its new electric vehicle (EV) platform. The only way traditional carmakers can weather the storm of changing times and adapt to growing EV demand is to design a single platform to be used across its lineup. 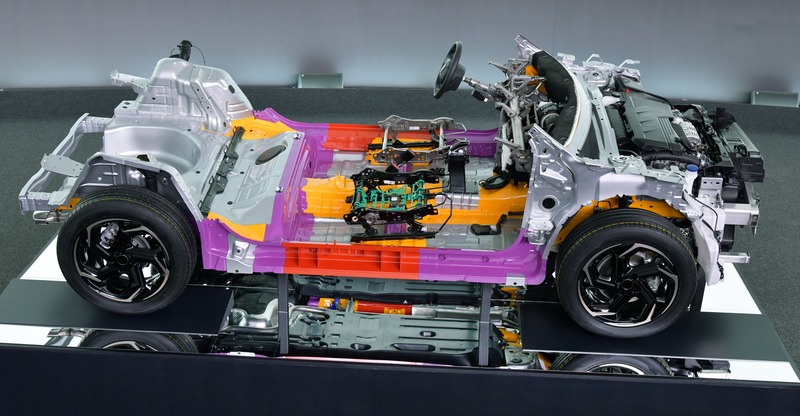 This is what Groupe PSA hopes to accomplish with its CMP platform and its electric version, the e-CMP, first revealed at the Geneva Motor Show. 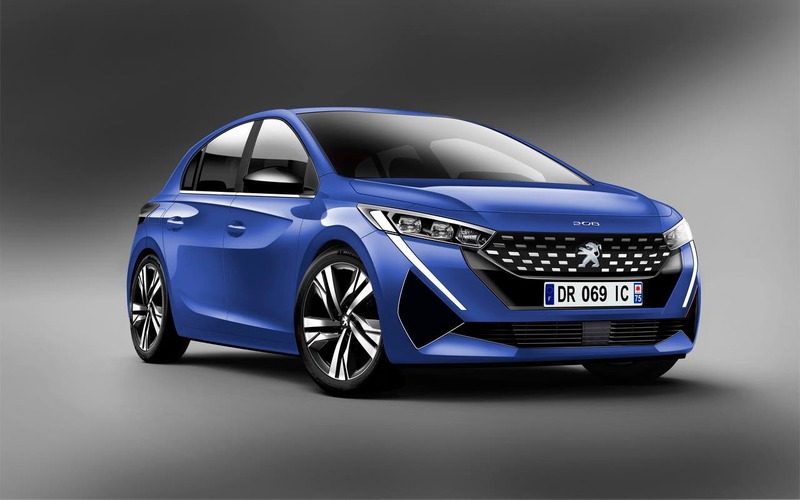 The e-CMP will first appear on the Peugeot 208 Electric and Citroen DS Crossback E-Tense, as was announced at the Mondial de l’Auto — albeit, begrudgingly by its CEO Carlos Tavares. But the international car market waits for no one, especially with the new Chinese EV segment too great a temptation to stand by idly. Both cars will go against the local competition, the Renault Zoe, which gets a new facelift this year. There is so much to be said about the Renault Zoe and its link to the Nissan LEAF, but we’ll leave that until the Renault-Nissan-Mitsubishi Alliance storm settles. Suffice it to say, Renault will name a new CEO soon, as the French government has asked for it. (The government owns a 15.01% stake in Renault.) One quick and easy prediction, seeing Carlos Ghosn’s past, is that he will bounce back. I can’t wait to see how. 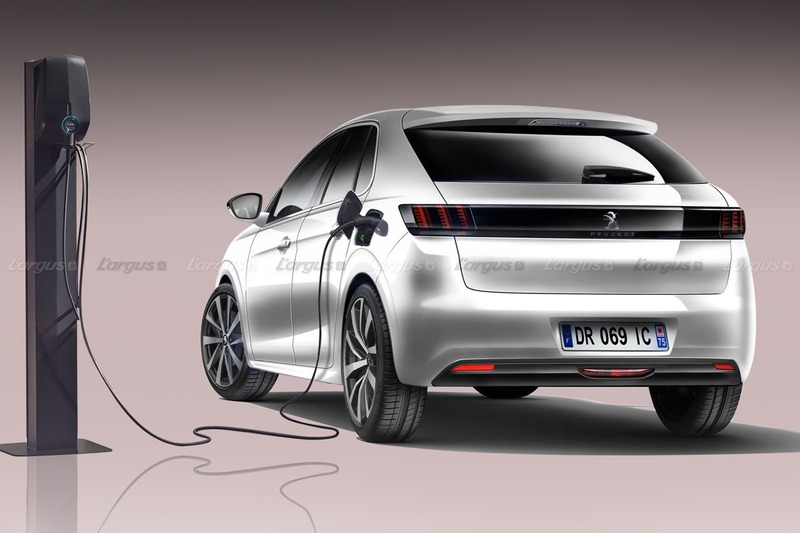 Peugeot decided to offer both cars with 101 kW (136 hp) and 260 Nm (~192 lb-ft) of torque. 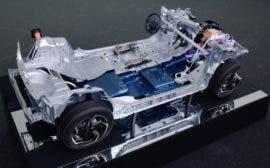 They will use a Continental electric motor assembled at the Groupe PSA factory in Trémery, France. 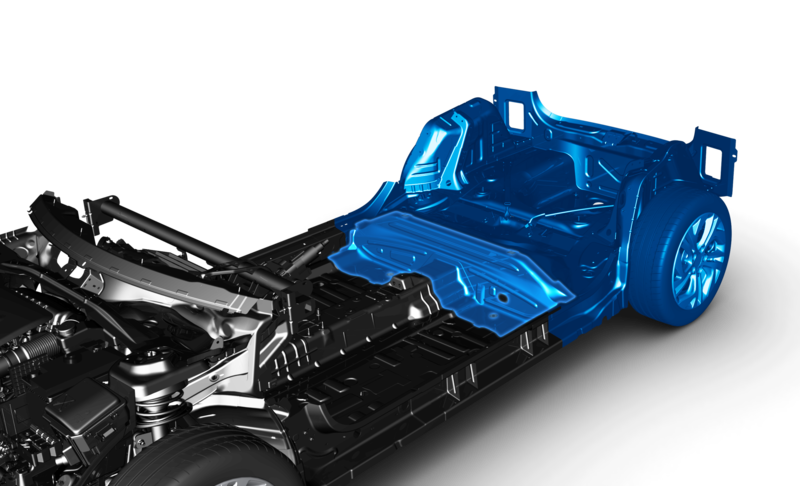 The platform will use a 50 kWh modular battery pack from CATL weighing 661 lb (300 kilos) and assembled in Slovakia where the 208 Electric will be produced. According to Largus.fr, the WLTP-rated range should be about 186 miles (~300 km). 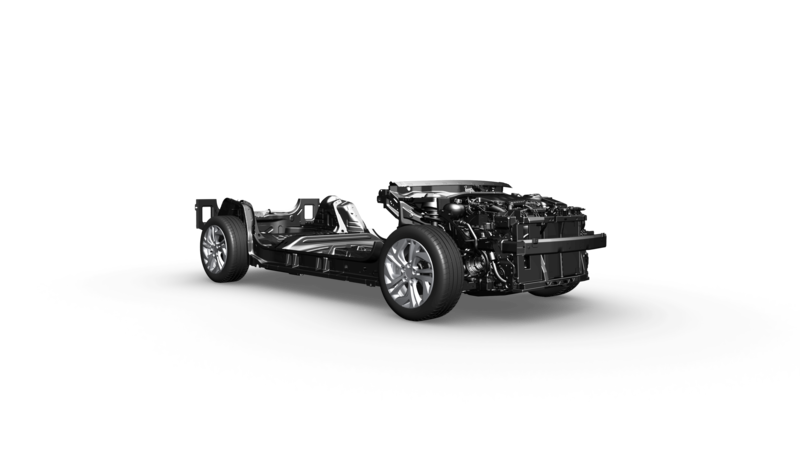 Groupe PSA designed its CMP platform to be energy agnostic and flexible. This means it will use either electric motors or internal combustion engines (ICE). 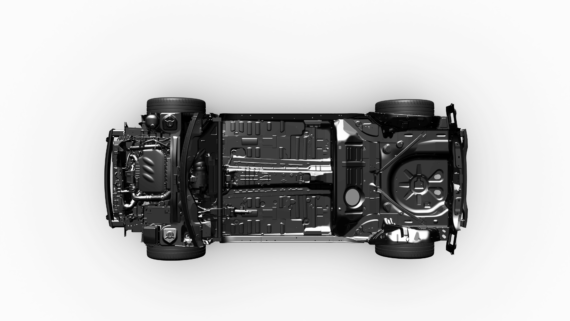 The e-CMP differs with a rear axle moved back to accommodate the battery pack. It will use a new, more powerful heat pump that should work up to -35°F (-37°C). This pump is 25 to 33% more efficient than the previous one, which Peugeot says adds an extra 31 miles (50 kilometers) to the range. It also acts as thermal management system for the battery pack. Another important efficiency point is that Peugeot estimates its new regenerative braking recoups close to 20% energy in city driving, but the company doesn’t give more explanation than that. Recharge times are 8 hours on a household socket in Europe and 5 hours on the local Wallbox rated at 11 kW. Charging can also be done in 30 minutes with an 80% charge on a fast charger up to 100 kW. And this is where things get exciting for me. Peugeot announced a future 208 GTi for 2020 that will be electric. 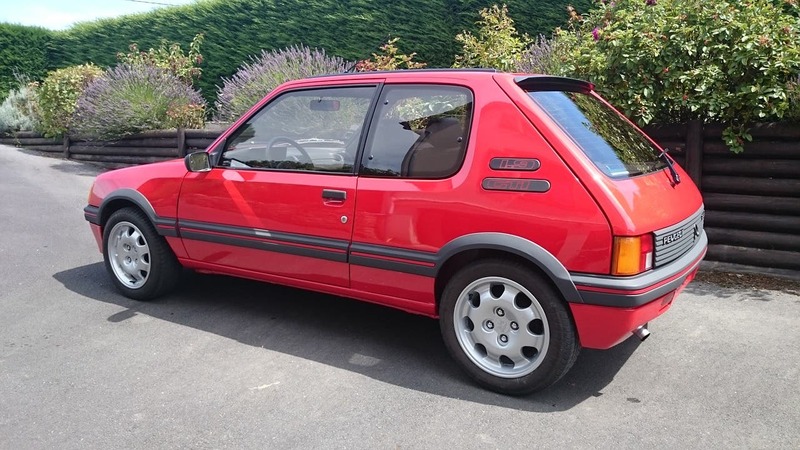 I learned to drive on the insane Arc de Triomphe roundabout in Paris, dashing through traffic with early 1980s GTIs. Those early GTI cars were a hoot to drive. Think about the VW Golf GTI or the Peugeot GTI if you’ve ever driven them. They were prior to the supped up Japanese cars. They could be driven on highways without suffering much abuse. It’s exciting to see that Peugeot will reintroduce an electric GTI. If VW will grace us with this driving joy again, I can say it is much needed these days.